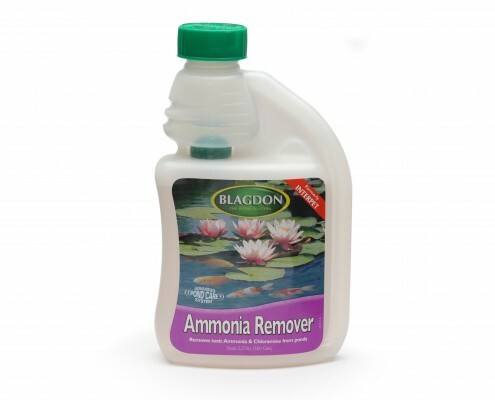 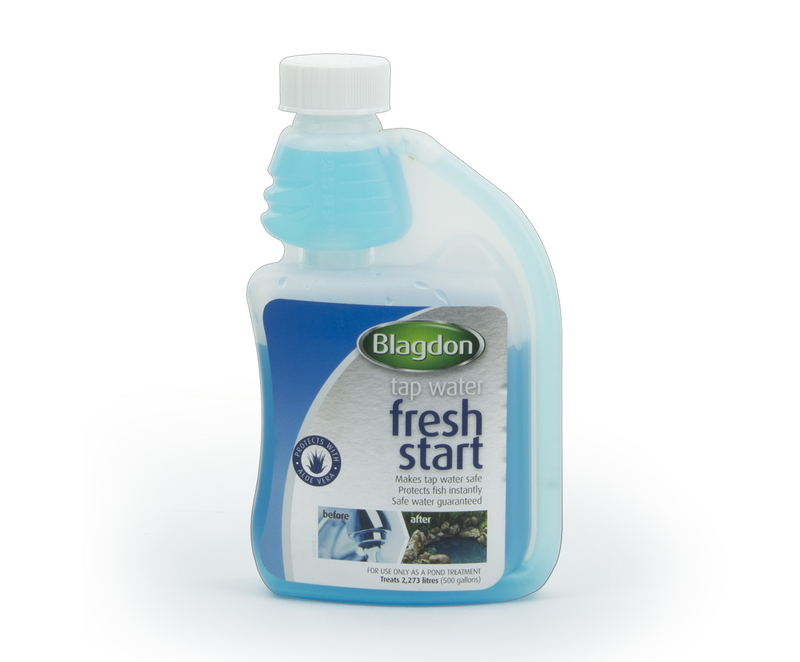 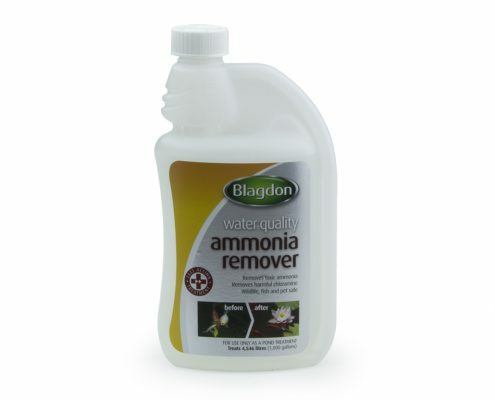 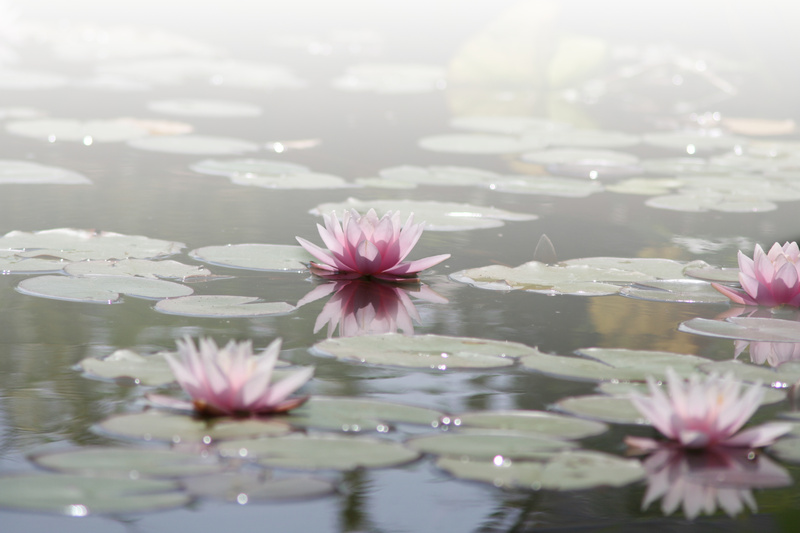 Use for: Instantly reducing high levels of Ammonia which is toxic to all the aquatic wildlife in your pond. 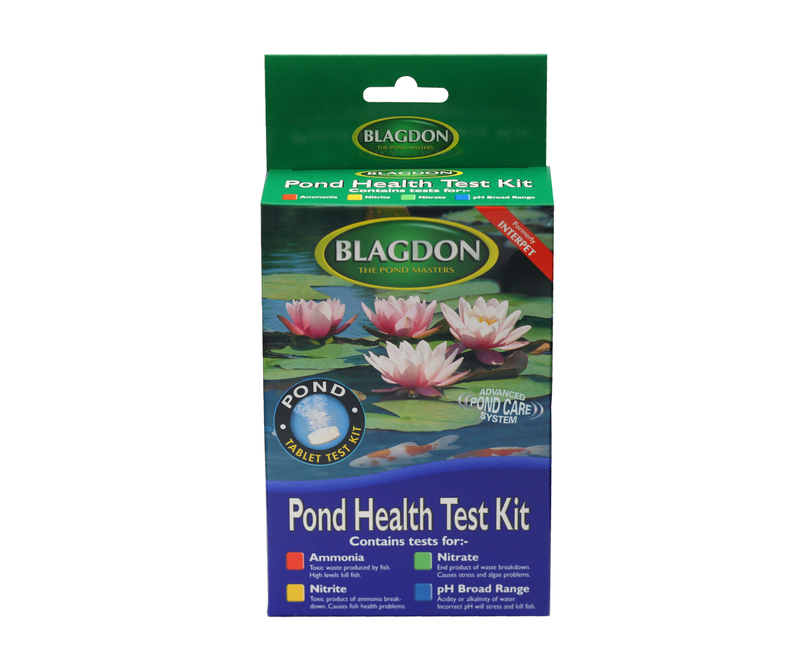 Dangerous levels of Ammonia can only be identified with a pond test kit. Fish are sick or dying which can be caused by Ammonia poisoning (check with a test kit). 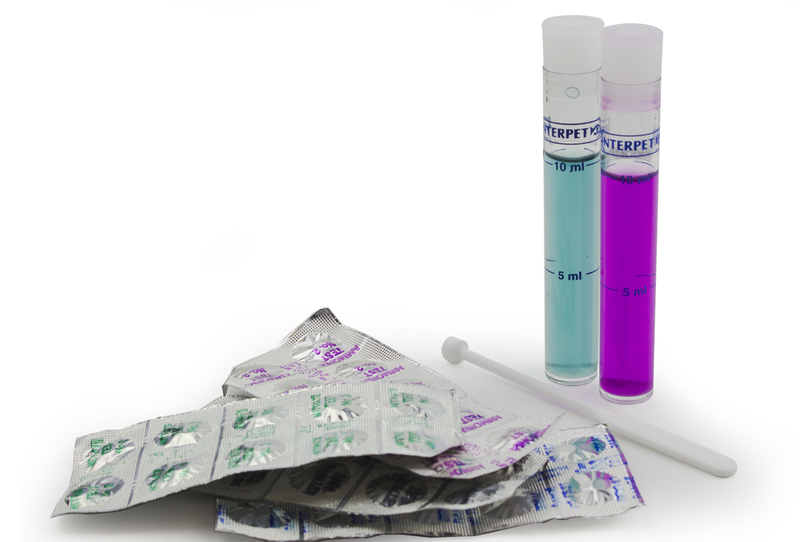 Lethal Chloramine is present in tap water. 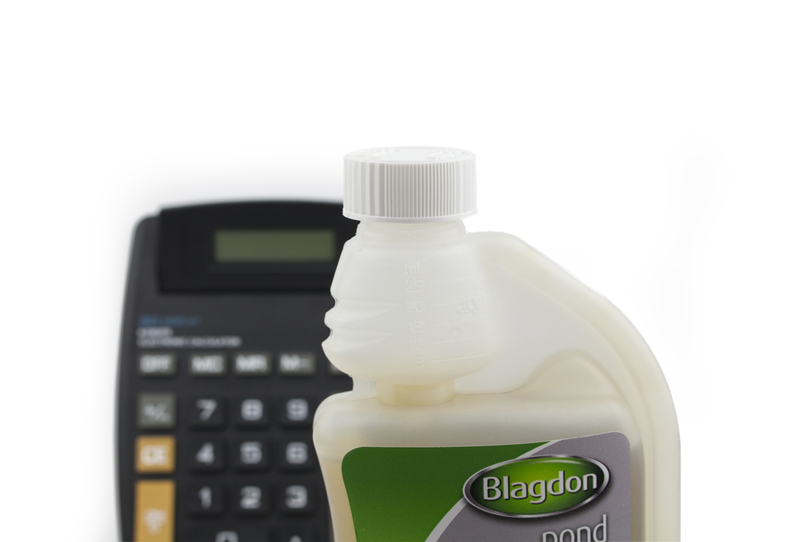 Add to bucket of pond water 1 x 25ml measure for every 227 litres (50 gals) of pond water to be treated. 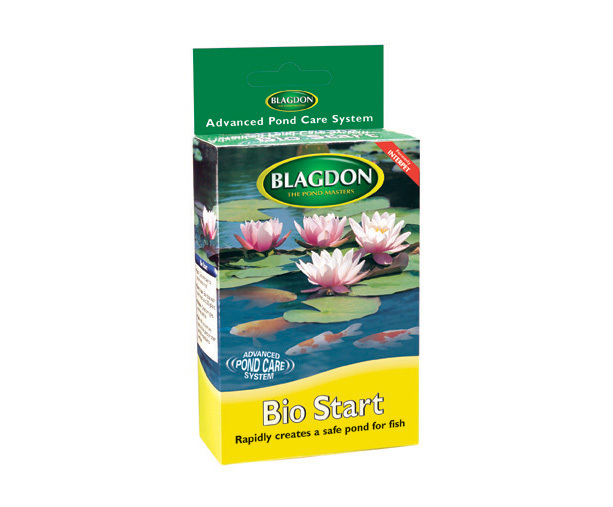 Mix well and distribute evenly over the pond surface.